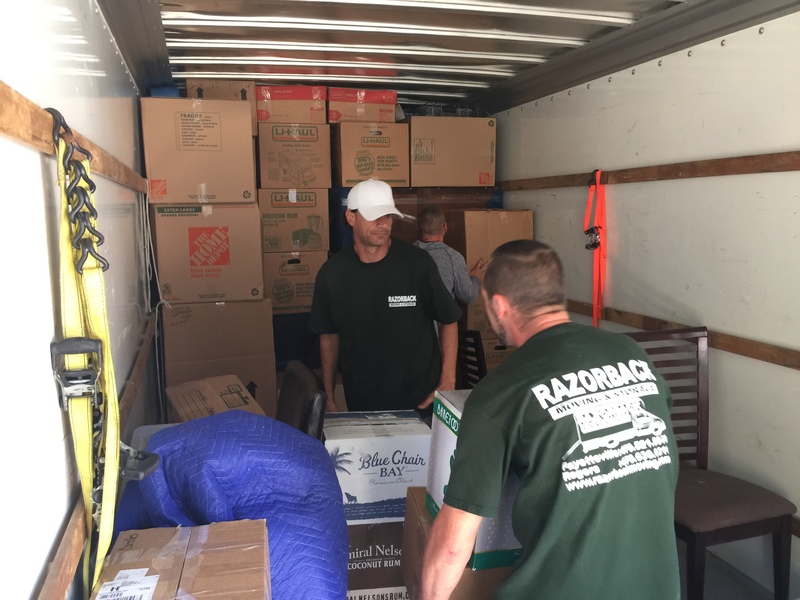 Many individuals who move put their belongings in storage while they search for new, permanent homes. 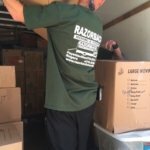 There are numerous storage options available, but it is important to take into consideration the features that a storage facility offers. 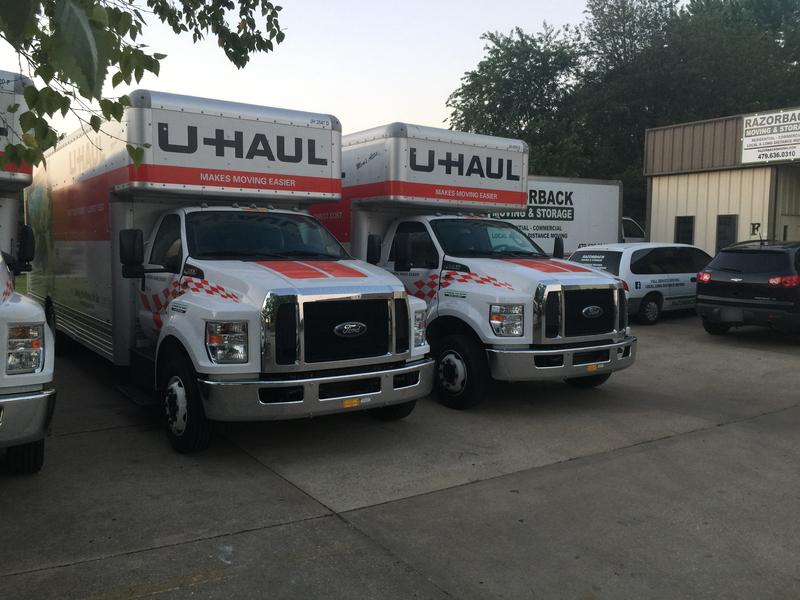 When you combine temporary storage with your moving needs, you may be able to save time and money. 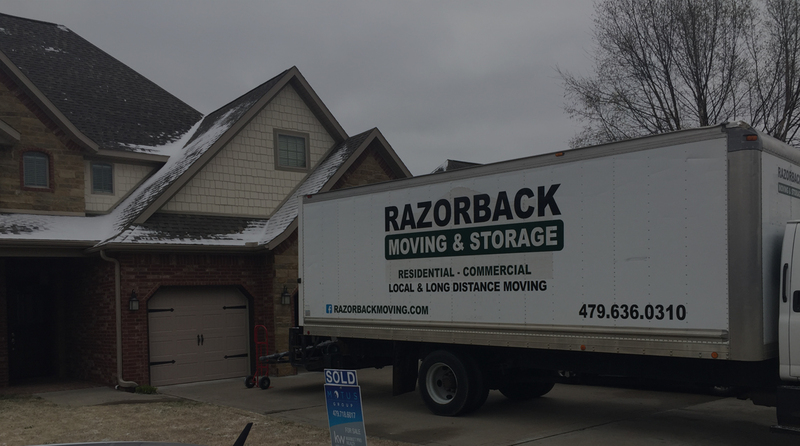 If you or someone you know is about to move and needs storage space, contact the Northwest Arkansas movers of Razorback Moving & Storage at 479-636-0310 for more information about our services. 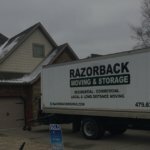 While these are all important features, there is more that individuals should look for when they are deciding on storage options. 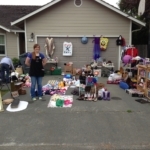 Price is always a large consideration. 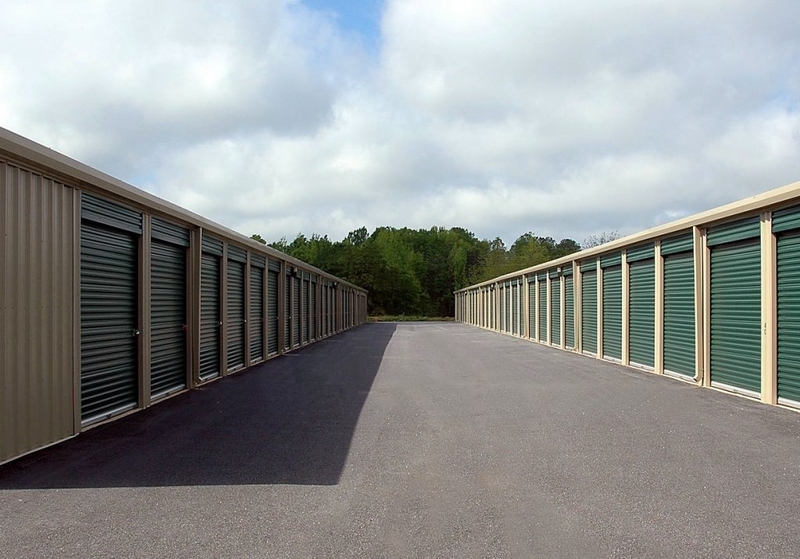 However, the storage units should also be well monitored and free of leaks or other potential sources of damage. 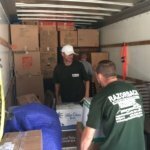 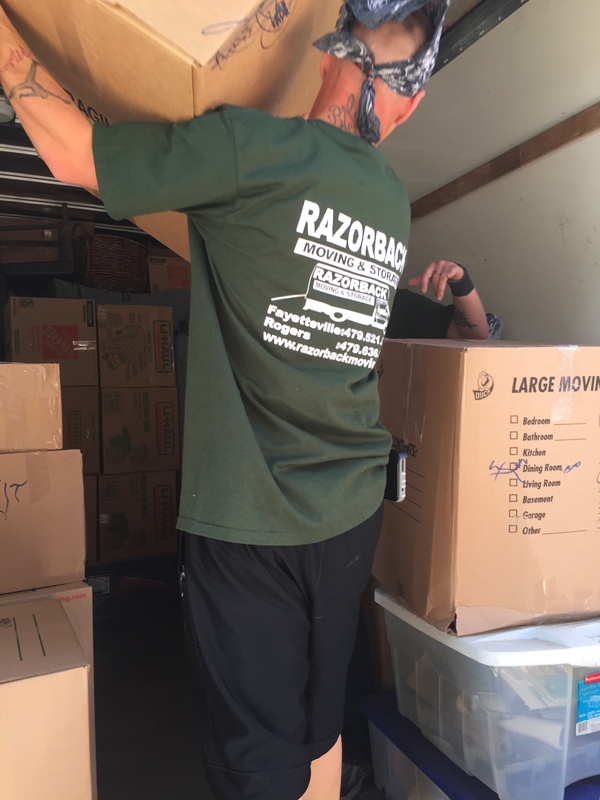 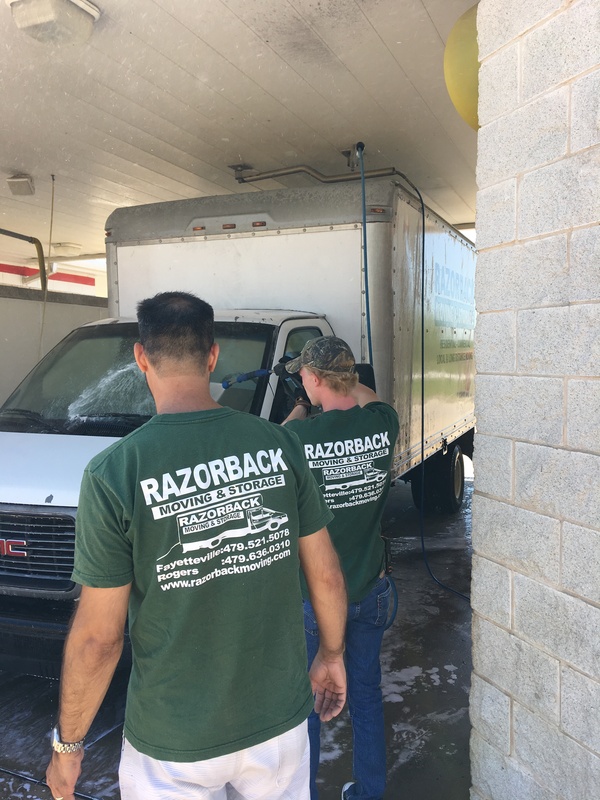 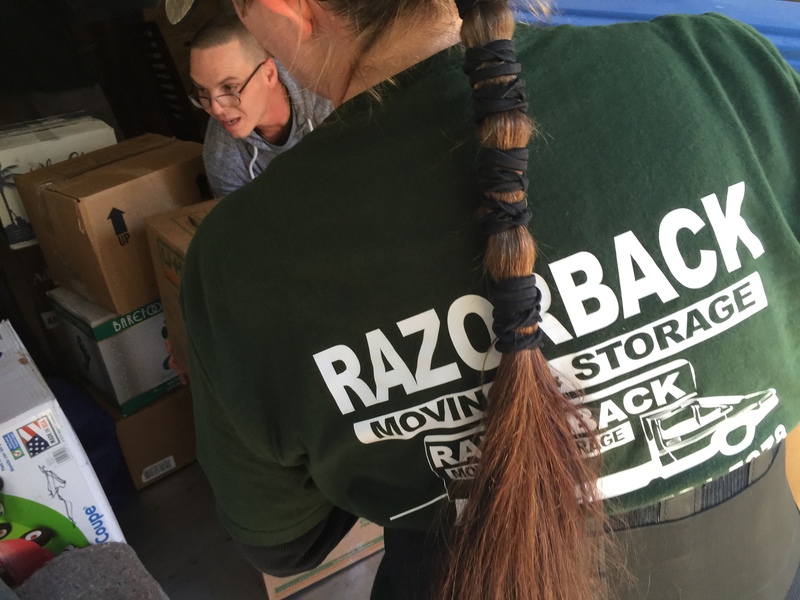 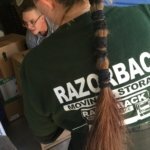 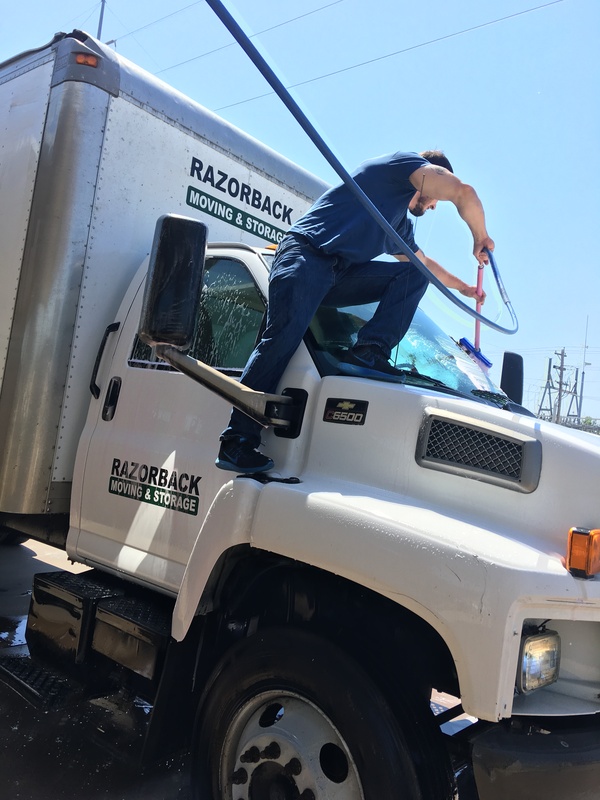 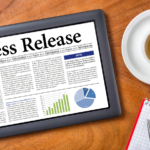 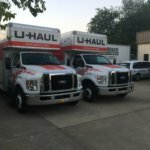 Some storage companies, such as Razorback Moving & Storage, will pick up an individual’s belongings and store them until the individual needs access to them in the future. 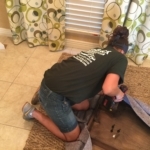 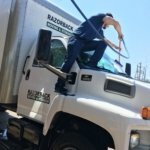 This can take much of the hassle out of storage, especially when this service is combined with moving. 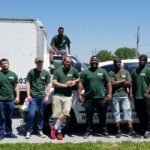 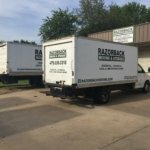 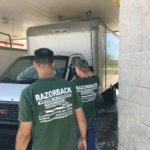 Northwest Arkansas storage company Razorback Moving & Storage offers secure storage at a reasonable price. 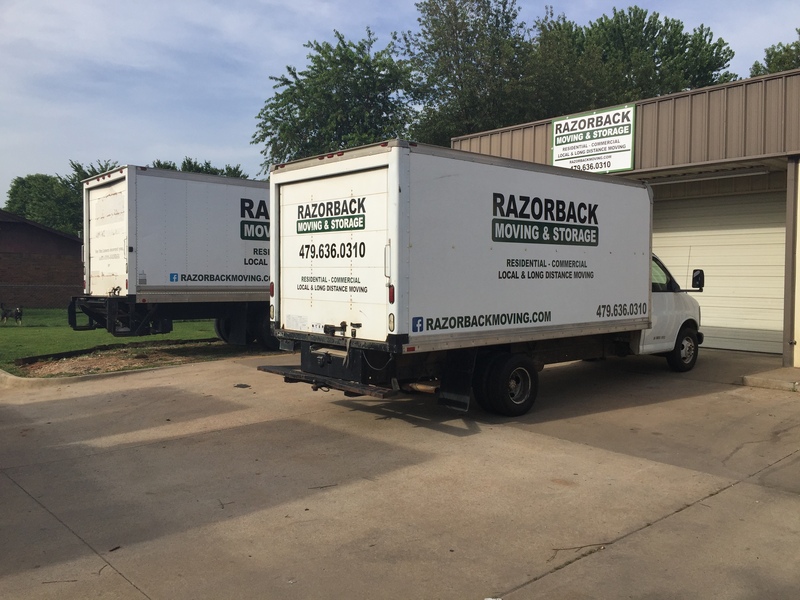 For more information about our storage unit pricing and services, contact our office today at 479-636-0310 to speak with one of our experienced representatives about your storage needs.